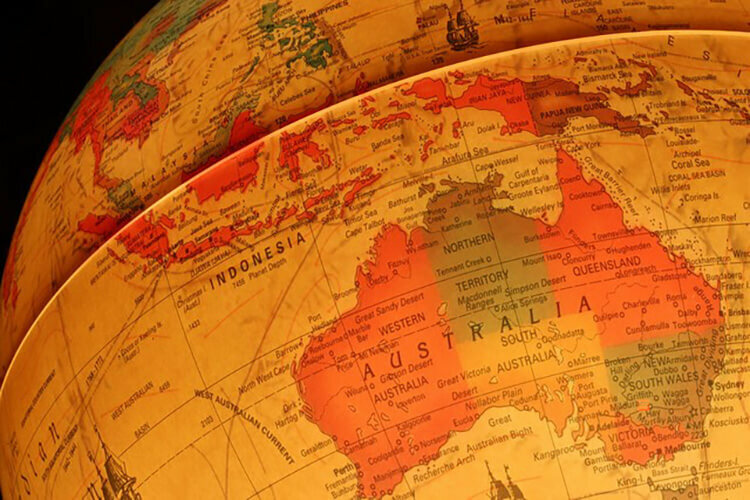 Australia has always been kind of a mysterious continent, especially for Americans and Europeans. 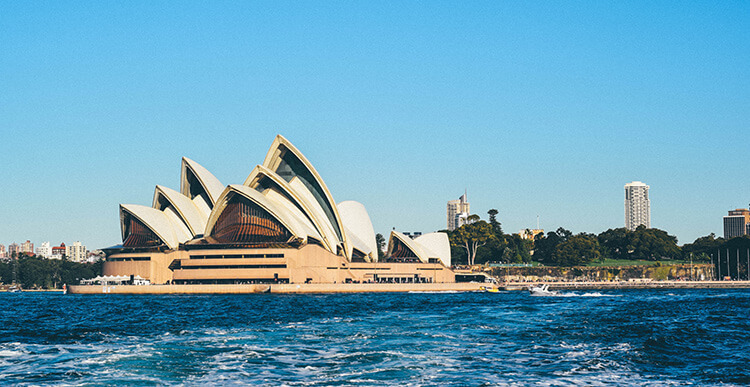 This is why it is so intimidating for travelers to always have Australia on the top of their bucket list. It doesn’t matter if you have been to Australia only once in your life or maybe several times, or you have lived there for a while. The very first thing that you’ll learn is that it is as big as the guidebooks had warned you. As for the last thing that you’ll learn in Australia is that you hadn’t stayed long enough. Everything that has happened in between is a life-changing experience! You must have already heard that Australians are some of the friendliest people in the world. Well, it’s true. In Australia, hospitality is taken seriously. Cashiers at the supermarkets, customer service at the restaurants and bars are so polite and friendly it can make you feel embarrassed if you are not used to it of course. Australians are one of the most likable nationalities on the planet for a reason. They’re relaxed, peaceful and protective of each other. They’re laid back, value their own time and are very welcoming and understanding. 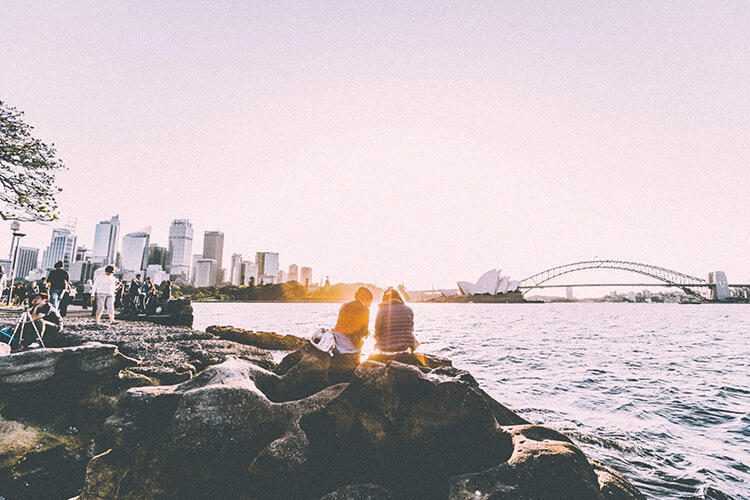 You can learn some serious life lessons from Australians and you’ll be provided with a chance to embody your new better way of understanding the world and your place here. The key is: you’ll learn how to not take yourself and others too seriously. Yes it’s true. You can eat kangaroo meat and you should know that it is very delicious and unexpectedly inexpensive. Assuming that not a lot of people would eat something that looks so cute I must say that there are some dishes that are considered to be “classic” and are very fine. Vegemite toast, Tim Tams, meat pies, sausages, fairy-bread, chicken parmy, fish and chips and a lot more are Australia’s pride and joy of foods. If you do not understand how grams and kilojoules work you won’t be able to count the calories and you can simply enjoy a good meal. Australia is known to have one of the best restaurants and unique dining places. You don’t want to miss the chance to enjoy a tasty meal in a cozy and modern atmosphere. Urban Australian cuisine is sophisticated and fresh. Due to the proximity of Eastern Asia, there’s also a delicious Australian-Asian fine dining. Also, I don’t want to forget to say how insanely good Australian coffee is. If you are a coffee person you have found the heaven on earth. If you are a fast food fan, Australia has the American fast food giants, except that they go under different names. It is very funny. Burger king’s logo goes with the name Hungry Jack. McDonald’s has been affectionately referred to as “Macca’s” for so long that McDonald’s has changed the signs of a few restaurants with the Australian nickname. Unlike some other countries in the world where you can have free Wifi in the restaurant or bar areas, in Australia you need to either pay for it additionally or you can get a limited access depending on your coffee or food order. You can’t have unlimited Wi-Fi all the time even in your home. It requires a data package and you can choose the most suitable but it is rather very expensive. Same rules apply for the hotel stays. Wi-Fi isn’t complementary with the hotel room and the average fee is around 25 AUD per day. The language in Australia it’s not English. This is the first thought you’ll get when hearing Australian locals speaking. They have so many different words and phrases and ways of saying things that you basically can’t understand much. Australians love abbreviations – arvo, convo, journo. And one must love the extremely common expression “no worries!” Also, they say “bloody” a lot. Aussie’s talk in slang for the majority of the time. Most of the words are being shortened and with the letters ‘o’ or ‘ie’ added for good measure. Most commonly used catchphrases are “g’day” (for “hello”) and “shrimp on the barbie” (meaning Australian seafood BBQ). It’s just one of the things that make Australia unique. Australian English is very fun. If you look at the names of some places, especially suburbs you’ll notice that pronouncing them is hilarious! There are places named “Woolloomooloo”, “Turramurra”, “Wahroonga”. They are so distinctive and very characteristic for the Australian culture. Any country that you will visit highlights its people and history as the greatest pride. Australians take it up a notch. Whenever something unjust or shocking has happened, people would refer t to it as “un-Australian”. How proud Australians are of their integrity and fairness is just something that changed my points of view. Australia is a multicultural and accepting country and its beauty will touch you both physically and emotionally. The stunning sights, the sincerity of the people and their laid back lifestyle will teach you how to enjoy and appreciate every moment of your life. Previous articleWhat is an escape room and team building in an escape room? Next articleDermadry Says Goodbye To Excessive Sweating!